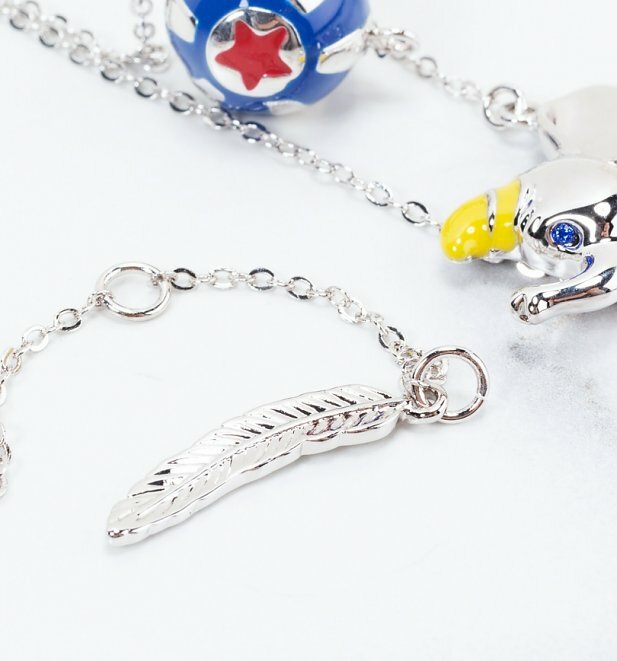 Follow your dreams, they know the way! 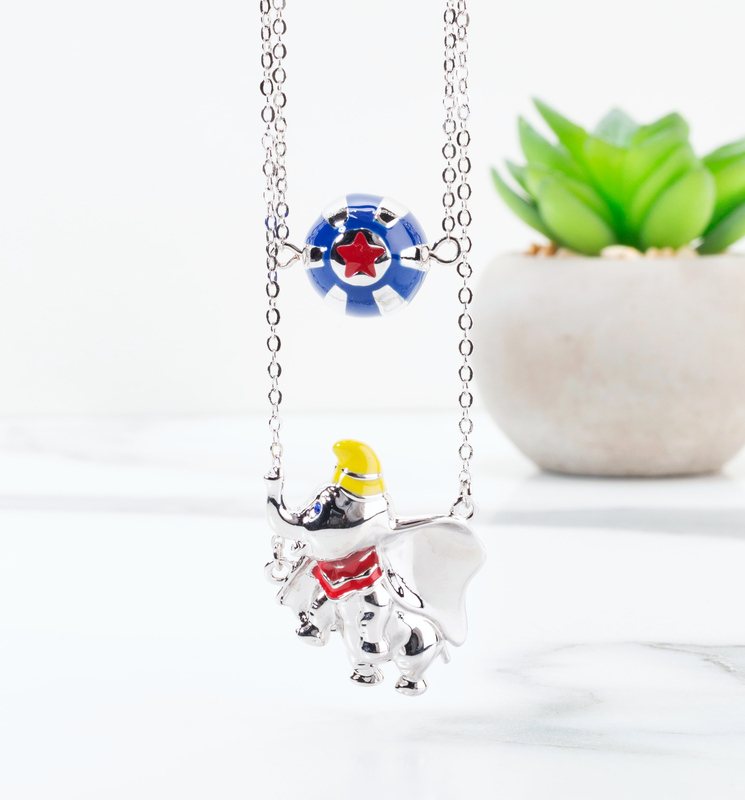 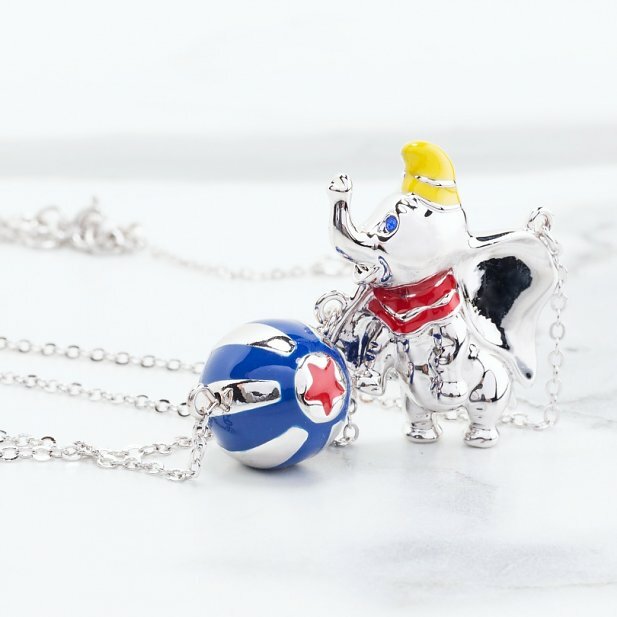 We're following ours to this oh-so-pretty Dumbo necklace from Disney by Couture Kingdom. 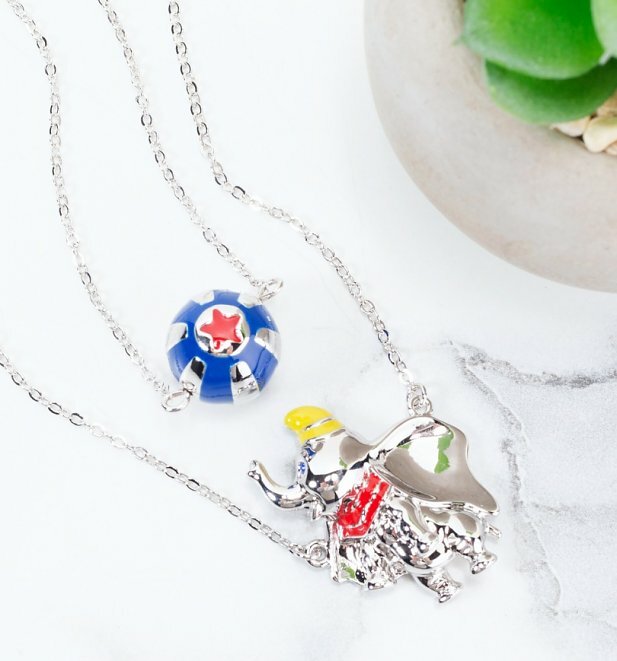 With two dainty layers - one with a sweet little circus ball and one featuring the fabulous elephant himself - it can be worn singularly or with both layers together, for a fantastically fun, delightful Disney look.